Notebook's beautifully simple design gives you distinct note cards for taking different types of notes. Now we're adding brains to go with all that beauty. Everyone loves clean, tidy, easy-to-find notes. 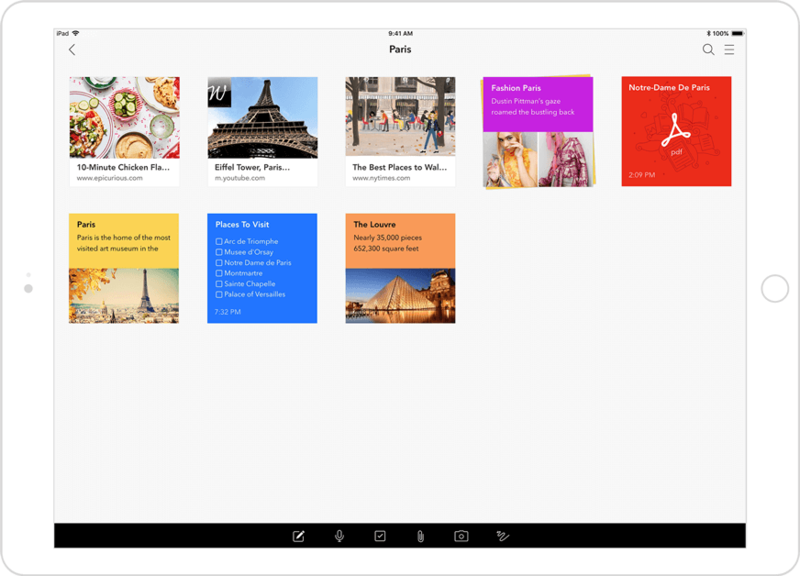 But saving content into note-taking apps can quickly get messy. Smart Cards beautify content saved to Notebook, presenting you with distinct, groupable, formatted note cards. Found a recipe you want to try? If it's from a site we support, simply save the link to Notebook and watch the Smart Card magic unfold. 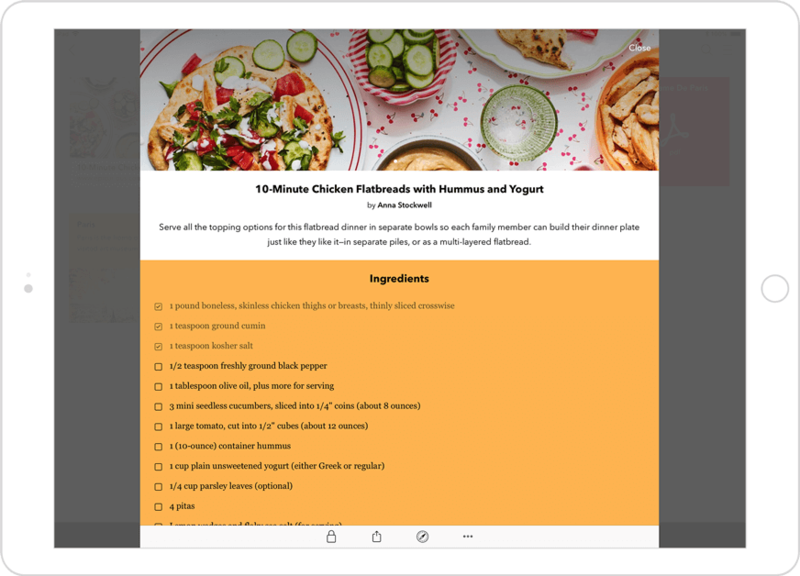 Notebook will automatically find the recipe photo and description, create a checklist for ingredients, and provide step-by-step cooking instructions. All of it will be neatly organized into a searchable, groupable Smart Card. 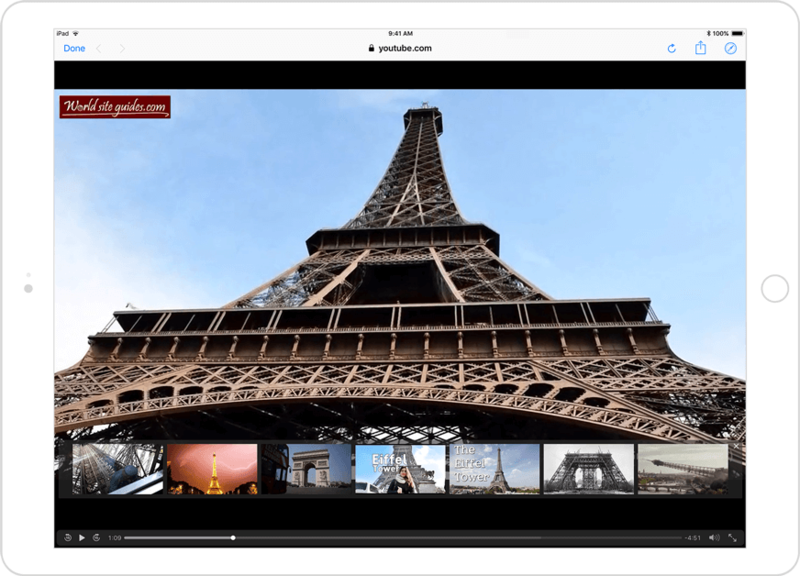 When you save a link to Notebook from YouTube or Vimeo, you're probably planning to watch a video later. That's why this Smart Card automatically shows you a video preview and starts playing it in a distraction-free space once you open it. When it's time to capture the link to an article or webpage you want to remember, simply add it to Notebook. 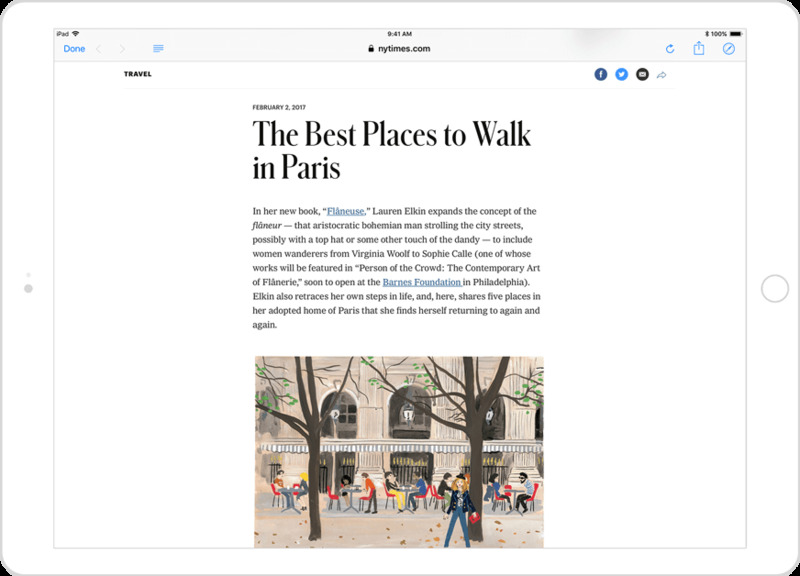 The headline or page title, along with the main image, will appear front and center. We're just getting started with Smart Cards and will roll out more soon. In the meantime, we'd love to hear which websites you frequently save links from. Let us know and we might build a Smart Card for you.